The website that gives information about the Amber Alert program is offline due to the government shutdown. “Due to the lapse in federal funding, this Office of Justice Programs website is unavailable,” it reportedly said on amberalert.gov, according to Washington Examiner. Even without the website, the program that provides alerts on abductions of children reportedly is continuing to operate. 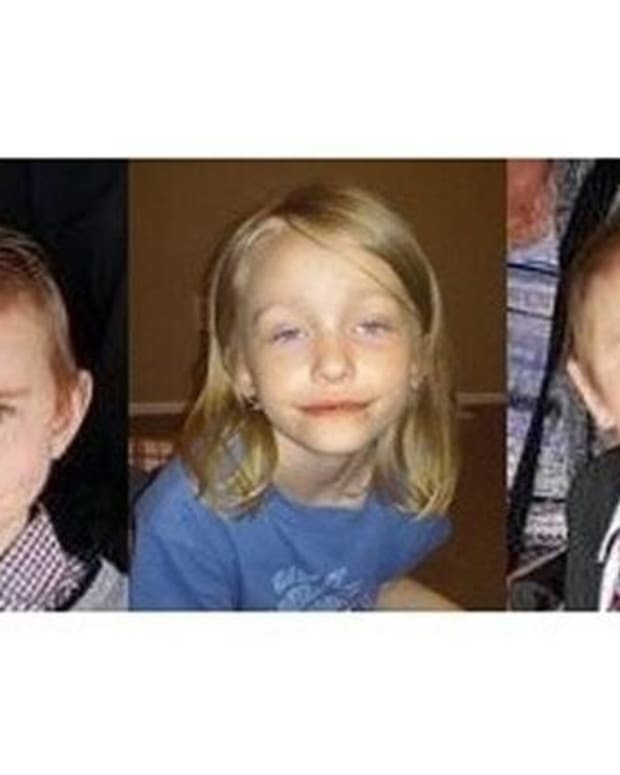 "It’s all functioning," Patti Davis, communications director for the National Center for Missing & Exploited Children, said in an e-mail, according to a blog entry on The Washington Post. "Only the DOJ Web site, which is informational, is down. 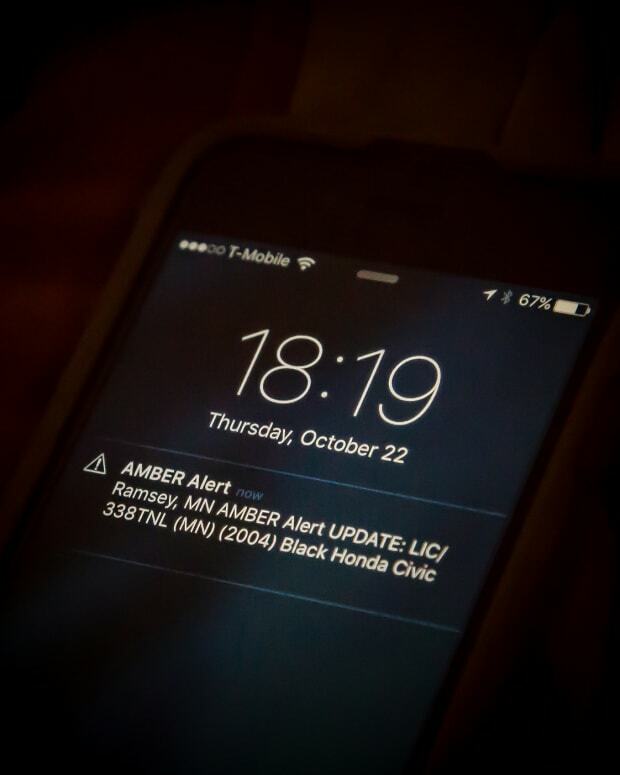 The states run AMBER Alerts, and NCMEC does secondary alerts. Service has not been impacted. " The Washington Post blog entry also notes that conservatives are criticizing President Obama’s administration for allowing the Web site to lapse -- accusing them of shuttering an essential service to make a political point about the shutdown. NBC Southern California was told by California Highway Patrol officials that if an Amber Alert is issued in the state, authorities will page the media. However, the messages that appear on freeway signs would need to be ordered by Sacramento, as that program is federally funded, CHP officials said.